Cedarburg Education Foundation recently awarded over $18,000 in grants to the Cedarburg School District! 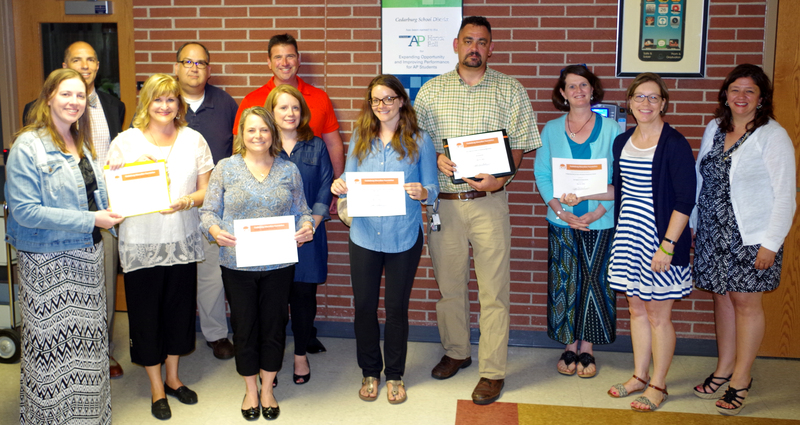 Teachers and administrators celebrated the grants at a recent CEF Board Meeting. Thank you to all participants in our Mud Run and Bash over the past year to make this possible! For an overview of specific grants, please see the Grants Awarded page.